Mercedes-Benz India will be celebrating its 25 successful years in the country with the guiding motto for this 2019 – ‘Best Never Rest’. The car maker sold 15,538 units between January-December, 2018, an increase of 1.4% over the previous year. While the range of SUVs continues to drive volumes for the brand, the demand for the Long Wheelbase E-Class and all its variants has been exceptional. 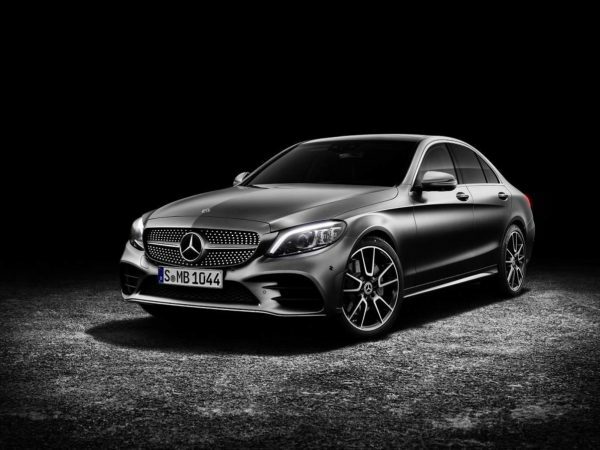 The sedan was the highest selling model for Mercedes-Benz in 2018. 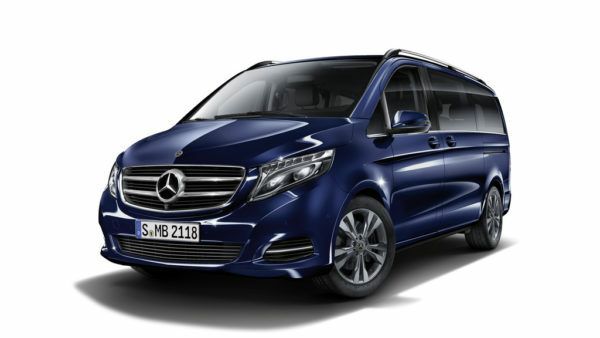 In 2019, Mercedes-Benz will introduce some never seen before products in India. Along side, there will be an array of exciting AMG products that will make their India debut in 2019. 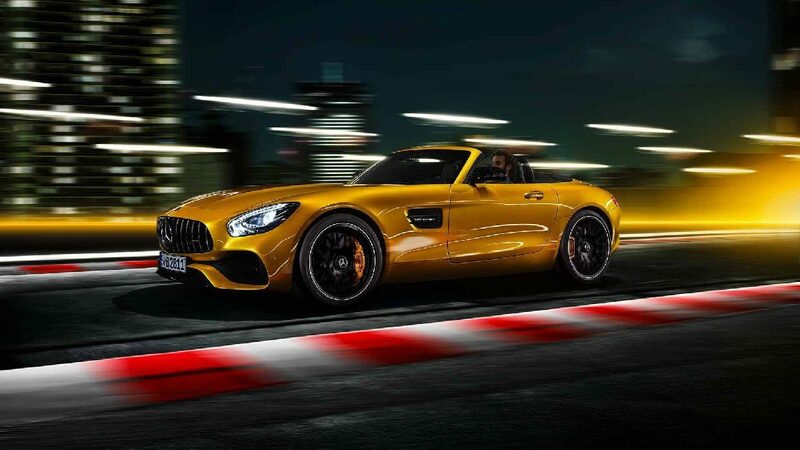 The brand will not only expand its retail network in newer markets, but also enhance the luxury experience across its dealership through innovative luxury elements.In its 25th Year in India, Mercedes-Benz will focus on emerging Tier II and Tier III markets. This expansion will be laced with experiential events like BrandTour, Service on Wheels, Service Clinics, LuxeDrive and AMG Emotional Tours.